2. Weight Gain: 7 lbs at last check up. 3. Symptoms: I feel the baby kicking now! 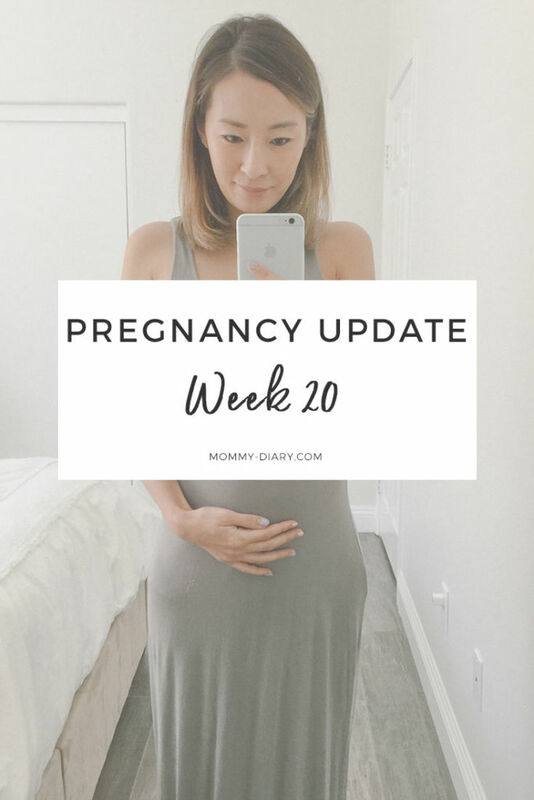 I wrote last week that I think I might’ve felt the baby kick but wasn’t sure. Well, it was and the flutters are getting stronger and more prominent. The movements are not big enough to be felt by others but can be felt by me. It’s so exciting! 6. Body changes: Breakouts are back, especially around the mouth area which I never had. Ugh, the joys of pregnancy. 8. Emotions: Hormones and mood swings are in full force, trying hard to keep them under control. Feeling incredibly happy one minute, then weepy next. 9. Looking forward to: Exercising. Still have no motivation. I’ve been doing light 5lb. weights for my arms. 10. Biggest difference between baby 1, baby 2, and baby 3: Motherhood is a harder balancing act now. Even when I’m dead tired and needing a nap, the two older kids keep me busy. 11. Currently shopping for: baby boy clothes. I bought my first set of baby boy clothes this week. After two daughters it felt foreign and weird to be in the boy section but also exciting to be preparing for motherhood in a totally different way. I’m already halfway through the pregnancy. It flew by so fast. I still remember the day I found out I was pregnant. I went out to dinner with my husband the night before and experienced what seemed like implantation bleeding. I thought to myself, no way- it couldn’t have happened this easily. The next day I bought a pack of pregnancy test and Dayquil for the weird cold symptoms I’ve been experiencing. To much surprise, the test was clearly positive even 5 days before a missed period. Fast forward almost 4 months, I’m now 20 weeks pregnant. I can feel the tiny flutters of the baby’s movements and have seen him on the ultrasound screen many times now. His heart is beating strongly and he is now kicking and moving his hands. 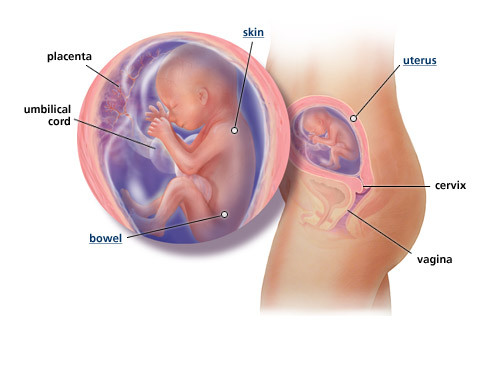 A tiny cell turned to a living and moving fetus in my womb and he now takes the shape of a tiny human. How marvelous the miracle of conception is and how grateful I am to partake in this miracle one more time. These days as our family of four gather around the dinner table, I try to picture a high chair and a baby wearing a bib, experimenting with his solids. When we are out to church, I try to picture myself or my husband pushing a stroller as our two older daughters chat away. When I’m at home, I picture my daughters’ playroom turned into a nursery with a crib, rocking chair with smell of milk and baby lotion lingering in the air. It certainly feels different and new, but no longer foreign. This baby was always meant to be a part of this family, we just didn’t know it until now.